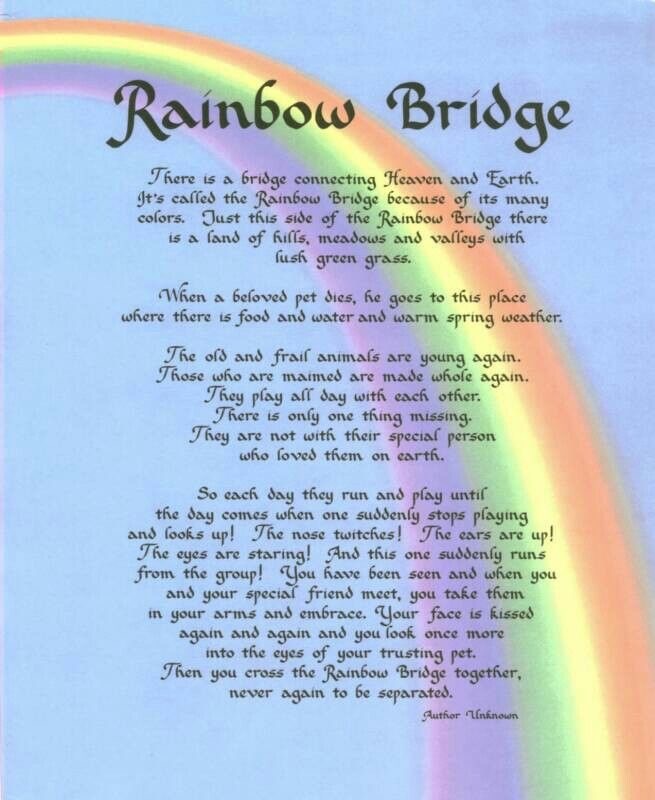 For pet owners, dealing with the loss of an animal is one of the hardest experiences we will go through in our lifetime. Whether it is our own pet, our family member’s pet or an animal we spent time with at some point in our lives, every emotion is still felt. Since starting Dip’n Dogs Hydrotherapy, I have had the chance to work with some amazing animals, but with those happy times, also comes the hard ones. When you think of hydrotherapy, the first thing that might come to mind is a dog who needs rehabilitation. Most of my clients are typically in their senior years suffering from arthritis, a degenerative disease or even cancer. Hydrotherapy is very healing to those animals who need a calming atmosphere and gentle touch. The warm water associated with hydrotherapy makes for a relaxing and comfortable place, any and every dog, no matter the age can enjoy. With all this being said, sadly every dog doesn’t live forever, and especially the ones I have the opportunity of helping. It can be very difficult seeing a dog in pain, but using hydrotherapy can bring much joy and life back into these animals. Quite recently, there has been a span of unfortunate events, and we have lost 6 clients in total within the last 6 months. Each and every dog who has crossed the rainbow bridge was unique in their own way, but they all shared one common experience- hydrotherapy. Although it may be very hard at times, because one day you will be having fun in the pool with a dog you swim regularly and then the next day realizing you’ll never get to see or hold them in the water again, your emotions can feel like they are on a rollercoaster ride. Of course you can expect these feelings, especially when working in the pet care field, but as humans, no matter how much you can prepare yourself mentally, you will always feel the same way when it happens whether it is the first or tenth dog you have to say goodbye to. I do accept that life happens and every person, creature and thing has their time, but as true animal lovers, I guess the first thing that comes to mind is the question, why? Dogs are such innocent and precious creatures, that it is sometimes hard to fathom the reasons or timing of their passing. It is hard to watch a dog suffer from cancer or from being paralyzed prematurely, but as dog owners and lovers, it is harder to cope with the fact they are not around any longer. A big piece of yourself is lost forever and no matter how much time has passed, the loss of a loved pet will always be heart wrenching. As a dog owner and avid dog lover, my heart hurts for my clients and the hard times I know that lies ahead of them. Every client and their dog I’ve had the pleasure of knowing has honestly been amazing. They are dedicated to the complete well-being of their animals and will do anything for them. Dog lovers are really great people who I get to share a big common interest with. We all love, respect and take care of our animals, and would go to the ends of the earth for them. 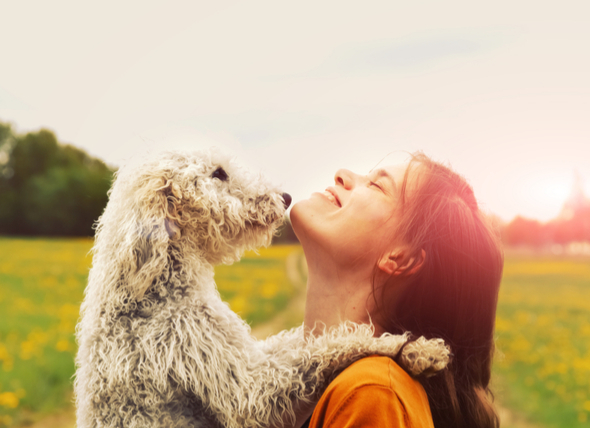 We do not view pets as just that, they are our family, our best friends and our soul mates. I am truly thankful for every one of my clients, whether I still swim with their dogs or not. I am blessed to know them and be able to share time with them. I believe everyone you meet can teach you something about yourself and there are special reasons they show up in our life. If you are a client of mine, or a future client of mine, or even just a dog lover who happened to stumble across this blog, I thank you for sharing your time with me. By simply reading this blog, you are dedicating time to me and what I have committed my life to. I will always be here to help anyone and their animals as much as I can.